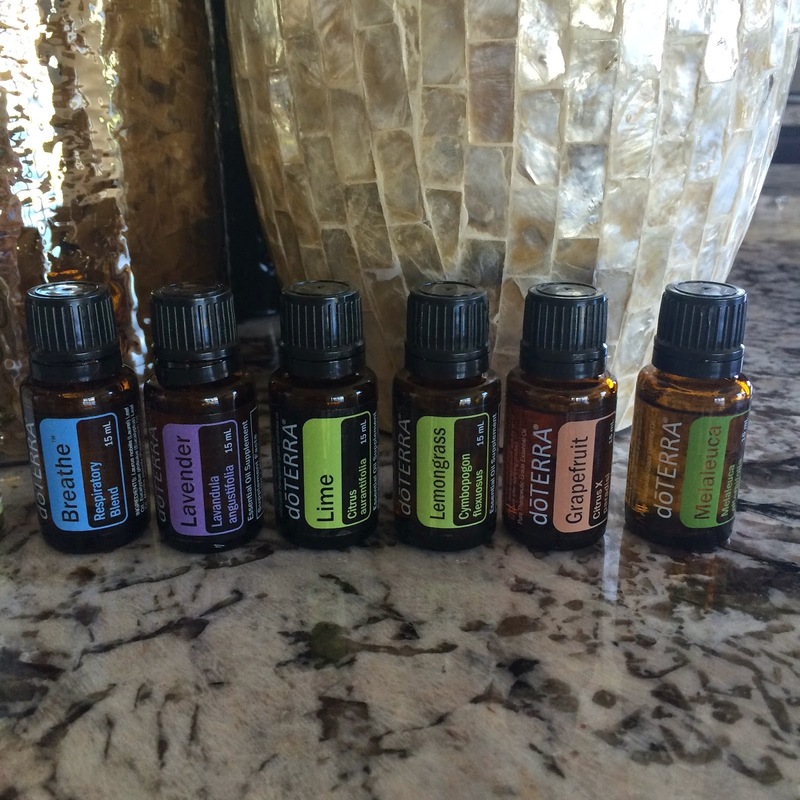 Our family has been using doTerra essential oils for about a year religiously and we’ve noticed some major benefits to using them! Let me start by saying I’m talking about a super sensitive subject in this and I’d appreciate your sensitivity to the topic… Okay back on track. First and foremost, I’ll say that when I first started doTerra I did so with the intent to add oils to my water or green smoothies to add some extra health benefits. Over the course of time I’ve become more knowledgeable as to other issues to treat with the oils. I’ve dealt with “women issues” for many years. I got my period at a particular young age and my period was abnormal to say the least. I’d bleed over half the month, every month, I had horrible headaches, I’d gain about 8lbs every cycle just in a bloated belly, I had terrible leg pain to the point of being unable to walk, and overall I just couldn’t function properly. These issues definitely came on slowly and got worse as I got older. We talked with doctors, OB’s, I had test done and finally we came to the conclusion that the pill would be my best option for the sole purpose to control my menstrual cycles. So I went on birth control my sophomore year of high school. I changed brands of pills 3 different times because of side affects but overall my period was under control for the first time. After about 4 years I went off the pill. My period never returned. About a year before I got married I started actively trying to get my period. I worked with my doctor and OB, had a million different tests done, took medication, and did just about anything to try to get my period. Not only is this a difficult and painful process, but it’s also emotional. Then our wedding came and went and our hearts began to desire a baby. So, with the encouragement of my OB we sought out our fertility doctor. We’ve now been with him for over a year doing various things to try to get pregnant. A few months ago I decided to seek out oils to help in this process. I started using clary sage and ylang yalng and about a week later I got my period! After I cried for about a day, we finally were able to take the next step with fertility. Although we still are not pregnant, my hormone levels have begun to come into a somewhat normal range. This is huge for us! Anyone struggling with infertility knows it is such a horrible road to travel. The emotions in this process are unlike anything I’ve experienced. On a side note, we’ve started a new remedy with oils and anyone wondering anything about this journey, I would love to speak with you! Please email me! I have a lot of experience in this and would love to share my heart with you! Okay, back to oils! 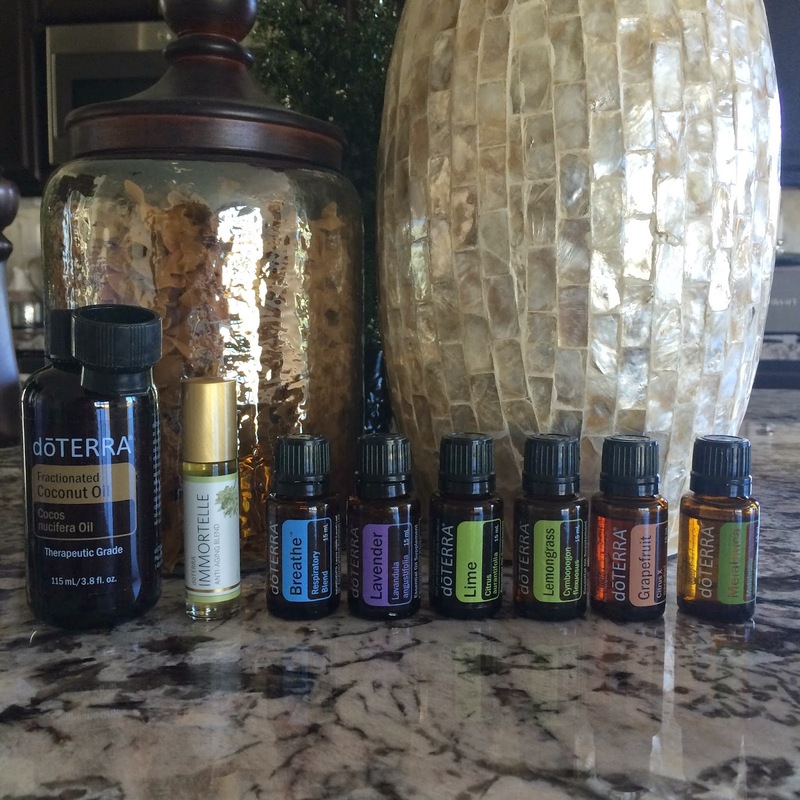 Another crazy amazing thing we’ve used oils on in our home is athletes foot. I use lavender and melaleuca on my husbands feet and it’s helped so incredibly much with this problem! We use Breath at night in our petal diffuser and for this lady that has made a world of difference. I wake up stuffy every morning and since using this oil I’ve noticed a major reduction in this problem! I absolutely love the diffuser! I’ll put it in my kitchen during the day with lavender or purify or serenity. These are great to have going throughout the day! There are so many health benefits to these oils. They are so powerful and I know I still have so much to learn but I’m having a blast eliminating drug store buys with natural oils. Whether it’s ginger for an upset tummy, deep blue for a muscle rub, grapefruit and lemon in my morning water, or any of the other amazing uses for these oils there is something so great in knowing they are 100% healing for our bodies! Has anyone else had an experience with oils? I’d love to hear how you use them!